It’s very easy to forget to bring the things you need when going on vacation. 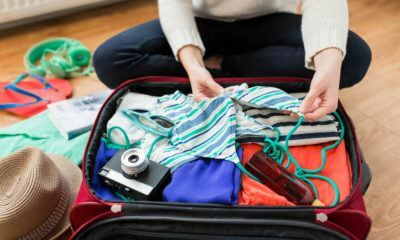 These tips can help you avoid forgetting something when you travel. What’s the solution for unruly airline passenger incidents? 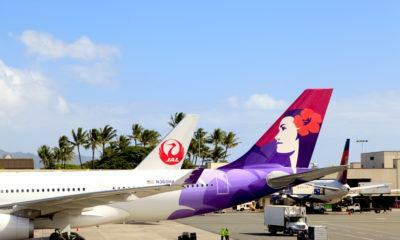 Incidents involving unruly airline passengers have been rising in recent years. As the weather warms, it's a great opportunity to travel. Here are some travel purveyors you would surely enjoy as they pamper you. Should you ditch your vacation rental for an extended-stay hotel? 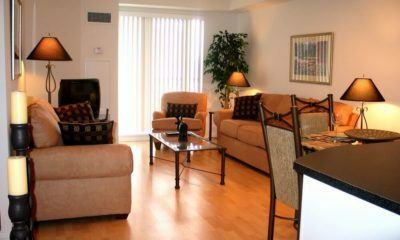 Is an extended-stay hotel a better option than vacation rentals for travelers? If you want to fix a travel problem, hang up the phone. High fees and short tempers: What happened to respect in travel? Respect begets respect. 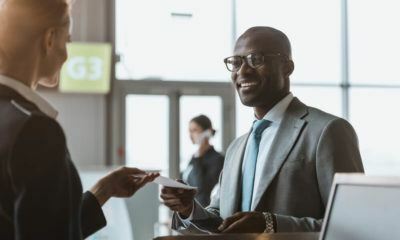 How has the element of respect changed in the travel industry, specifically between companies and the people they serve? Sometimes, it can be almost impossible to get a refund from airlines or hotels. Here’s what you can do to ease the refund process. 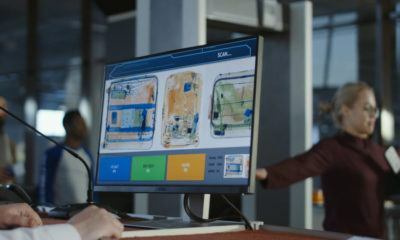 What is the future of airport screening? 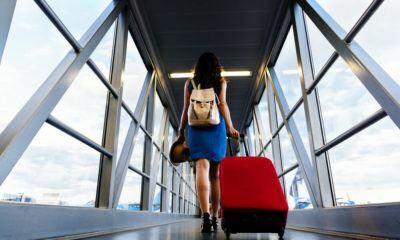 From impossibly long lines to intrusive searches by humorless agents, today’s airport screening process is a hassle for many fliers. 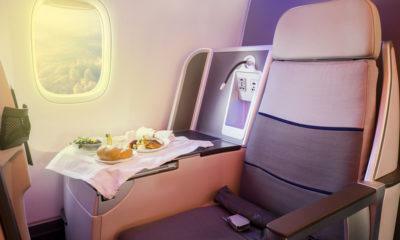 Airlines' seat allocation algorithm often keeps families apart. 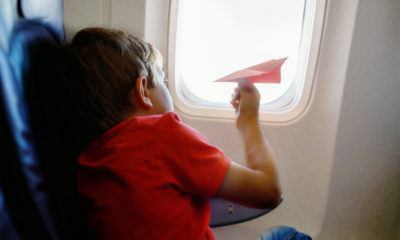 But how can you ensure you're beside your kids on the plane without paying extra? 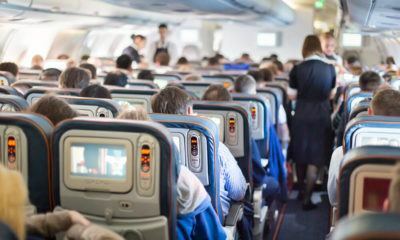 There are ways you can get a better airline seat upgrade without compromising your budget or doing other drastic measures.